Is it summer yet? Seriously... It needs to hurry up. I think every parent,kid, and teacher is ready for a break from the monotony of the school routine. Everyone is on edge, tired and counting the days till summer vacation arrives. I know I'm ready! 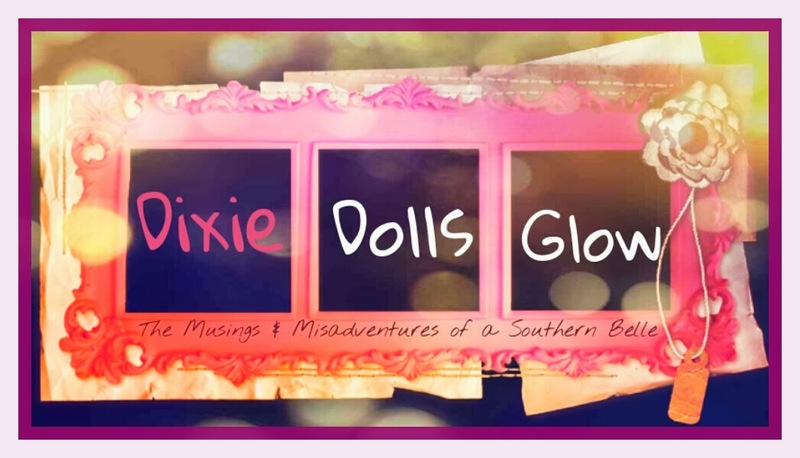 Until then, though, I find solace in my subscription boxes. Today's vacation in a box? 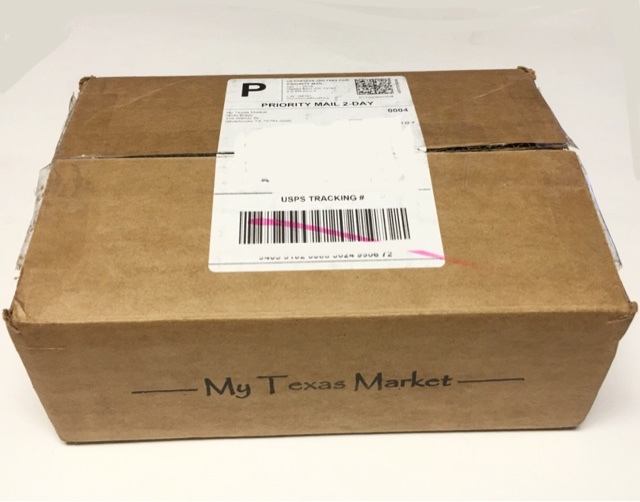 The April My Texas Market! The theme for April is Springtime In Texas and it's filled with items inspired by the sites, smells and tastes of spring in the lone star state. 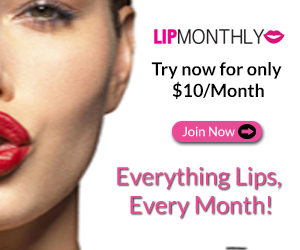 The included information card gives you all the details on the items you received this month. 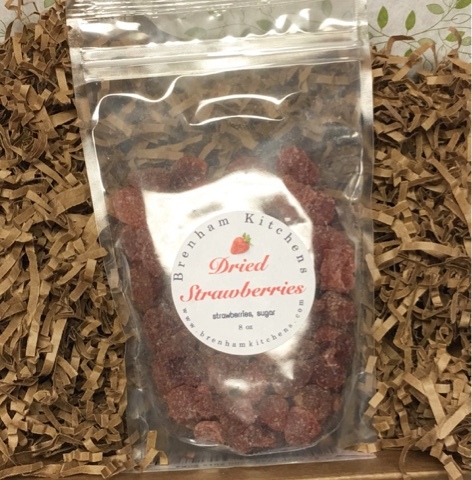 Brenham Kitchens Dried Strawberries --- Strawberries.... My ultimate weakness! Seriously, I had a mild allergy to them as a child, so in spite of the itchy hives they caused, I ate them anyways. Thankfully I grew out of that though! These are absolutely delicious. A simple and pure snack with just two ingredients - Strawberries and sugar. Yumm! 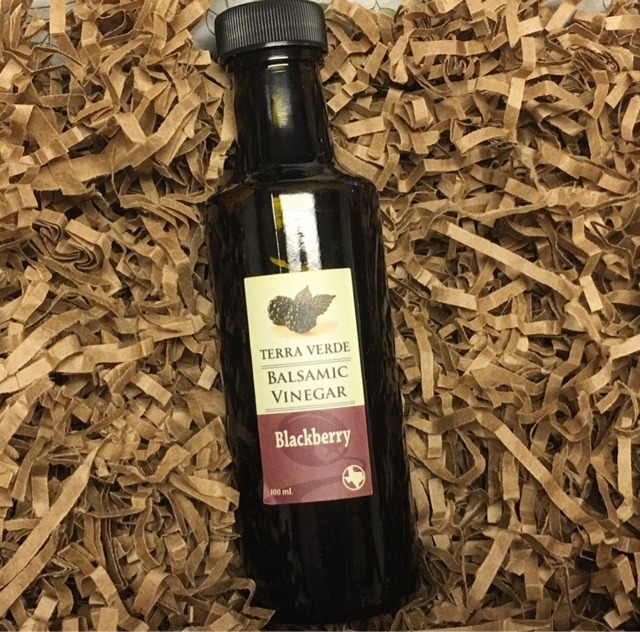 Texas Hill Country Olive Co. Blackberry Balsamic vinegar --- I've said it a million times but I just love when I get flavor infused vinegars/oils. 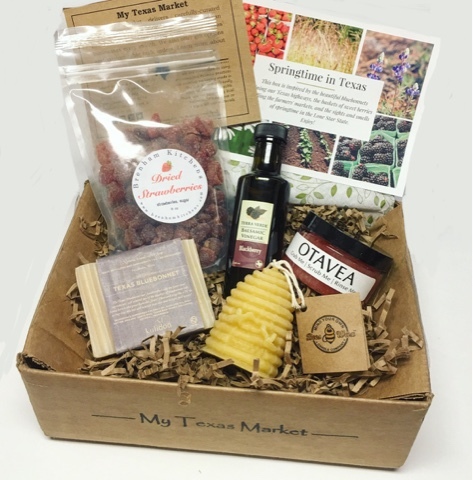 Infused with sweet Texas blackberries, this family owned business produces high quality olive oils and vinegars and has the only certified organic orchard in the state of Texas. 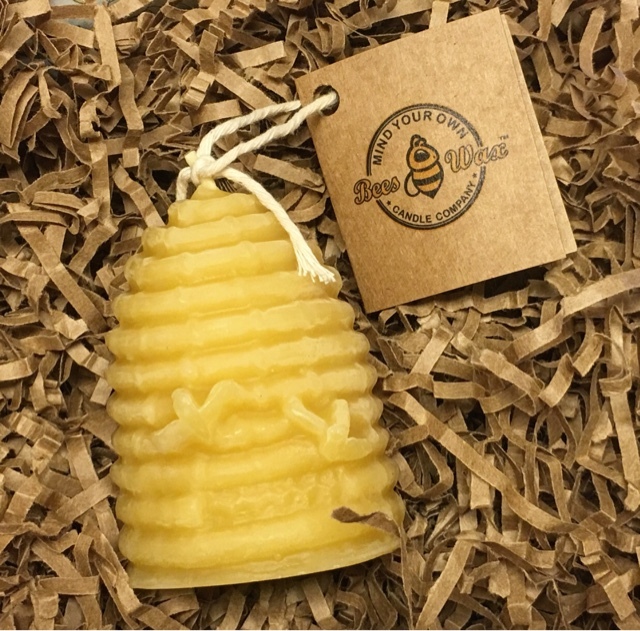 Mind Your Own Beeswax Medium Beehive Candle --- Soooo... This is awesome and I need more of them immediately! It's not only aesthetically pleasing to the eye, it's useful as well! 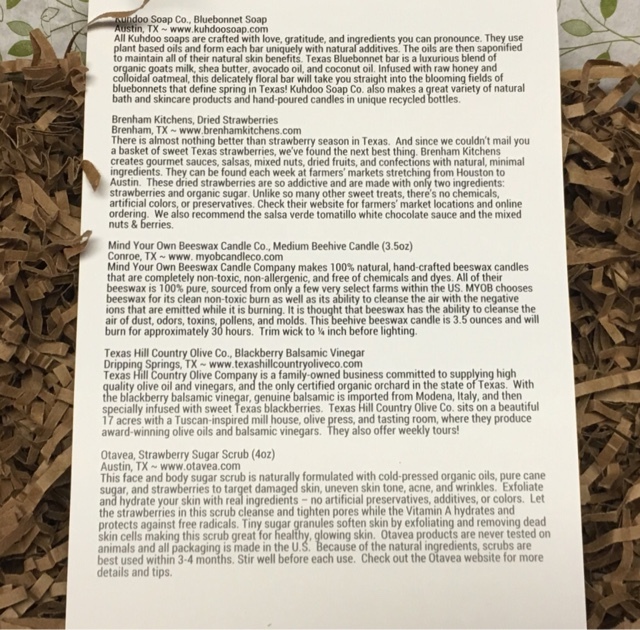 Non-toxic and free of chemicals and dyes, this candle is handcrafted with 100% pure sourced beeswax for a clean burn that cleanses the air with the negative ions it emits as it burns. 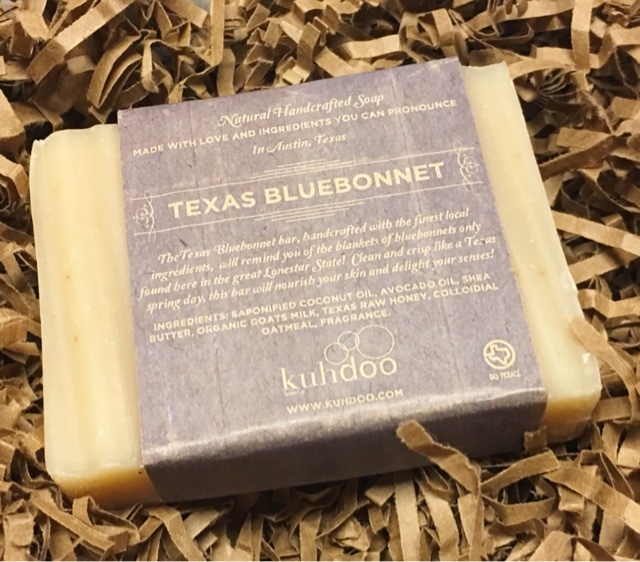 Kuhdoo Soap Co. Bluebonnet Soap --- I get so excited when I get a new handmade soap. I hoard them... It's a problem... I am a soap-a-holic. Made from ingredients you can actually pronounce, this bar is crafted with goats milk, Shea butter, avocado and coconut oil and is then infused with raw honey and colloidal oatmeal. 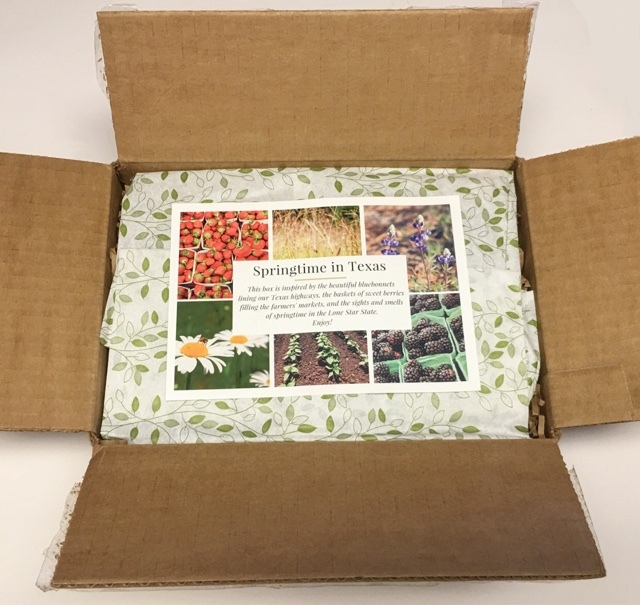 The result is a delicate floral scented soap that captures the essence of a field of Texas bluebonnets. 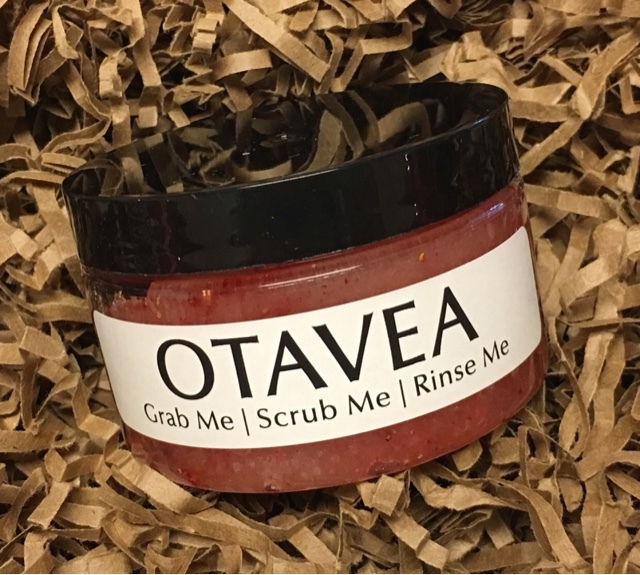 Otavea Strawberry Sugar Scrub ---Ohhhhh.... I like!!! This face and body scrub is naturally formulated with cold pressed organic oils, pure cane sugar and strawberries to target damaged skin, uneven skin tone, acne and wrinkles. The strawberries in this scrub cleanse and tighten pores while the Vitiman A hydrates and protects skin against free radicals. I doubt I'll ever have a single bad thing to say when it comes to this box. 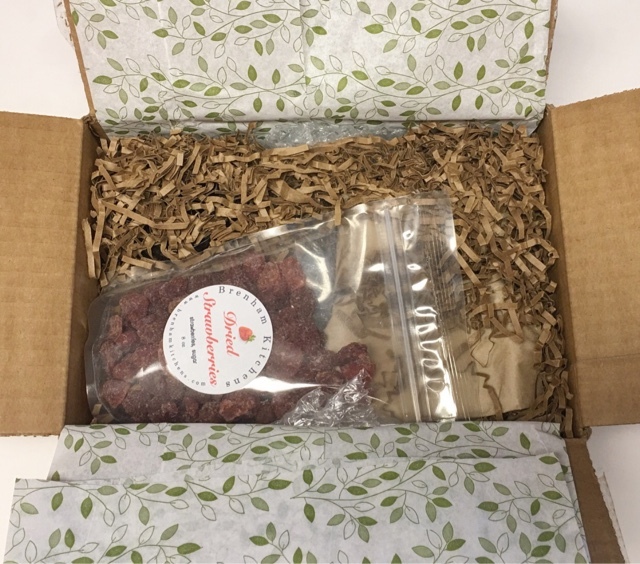 They just have such an amazing ability to curate a box that gives you the best from Texas businesses you might otherwise never try. 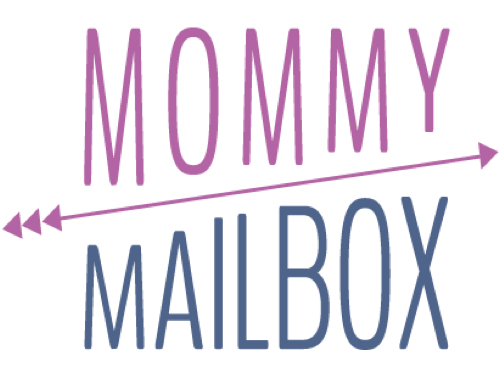 This is one of my favorite boxes so far!